Seeing a dental hygienist is an important part of your regular dental health routine. Failing to attend routine checks can mean that underlying conditions are not identified and dealt with as quickly and efficiently as they could be if you had a regular appointment. Although dental practices are sophisticated and most oral problems can be treated, it is always preferable to keep your original teeth in tip-top condition wherever possible. If you are in the Stockport area, a Woodley dentist will be able to offer a hygienist service at your convenience. ●	Bad breath. Another word for bad breath is halitosis. Halitosis can be damaging to your self-confidence. Although halitosis has a variety of causes, failure to clean your teeth properly can be a contributing factor to this unpleasant condition. A proper clean in a dental surgery can help keep bad breath at bay. ●	Red gums. Gums should be firm and pink. 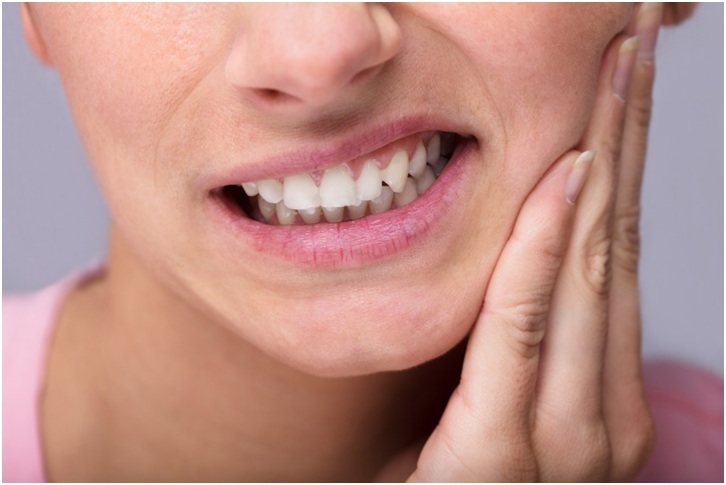 If you notice that your gums have become dark red in colour, or have started to bleed, then this can be a sign of gingivitis or gum disease in the early stages. A dental hygienist will be able to help you identify the cause of your red or bleeding gums and will assist you in getting the appropriate treatment. ●	Plaque build-up. You may notice a buildup of plaque on your teeth. Plaque is a sticky substance that eventually hardens and forms tartar, which can then lead to gum disease. This plaque contains millions of bacteria which can attack your enamel. You may be able to identify it by sight or by the fuzzy feeling on your teeth. If you notice a build-up of plaque then you should see a dental hygienist to have this removed before it causes any further damage to your teeth. ●	Loose teeth and discolouration. There are a number of things that can cause discolouration and loose teeth, but it is important to see a dental specialist to identify the cause. You may require treatment or lifestyle changes to stop the problem from getting worse. ●	Gum disease. A build-up of plaque on your teeth can lead to gum disease. Not only is it important to brush regularly and properly, having a regular, thorough clean by a dental hygienist helps to remove the plaque and tartar from your teeth, preventing the onset of gum disease. Many people are unaware that they have gum disease until it is identified during a routine assessment. This disease is the main reason for the loss of teeth in adults. ●	Prevention of oral cancer. If you are a smoker, you are at higher risk of oral cancer. A dental hygienist is trained to check for the early signs of this unpleasant disease. Successful treatment is much more likely if oral cancer is caught in the early stages. The role of the dental hygienist is an important one but the wide range of a hygienist’s skills and knowledge is often useful, so they’re definitely worth talking to about your oral health.